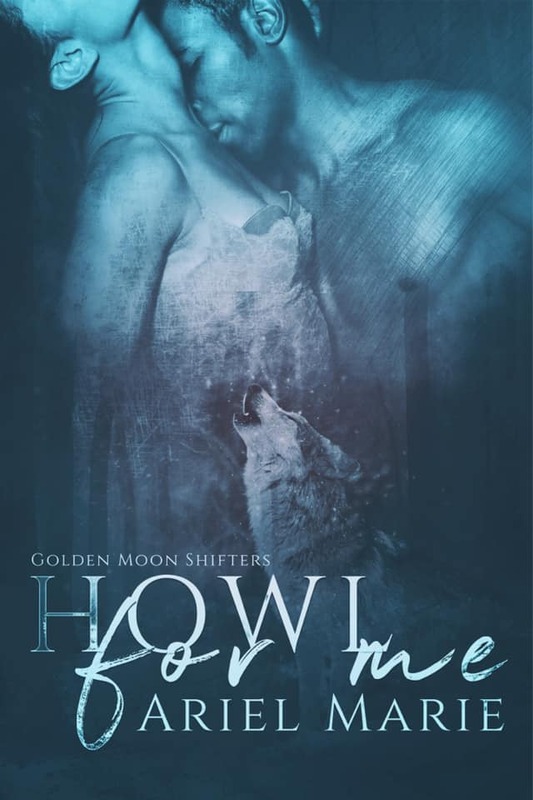 Howl For Me reminds me of why I started reading shifter books. I love the instamate connection, I love the devotion mates always have for each other, and I love the lengths they go through for each other. Brianna has no clue who she is. She suffers from amnesia and never found her family. After being pressed by her new alpha to mate, she decides to look for her family. What she finds is so much more. I loved the instant connection Brianna felt towards Gavin. 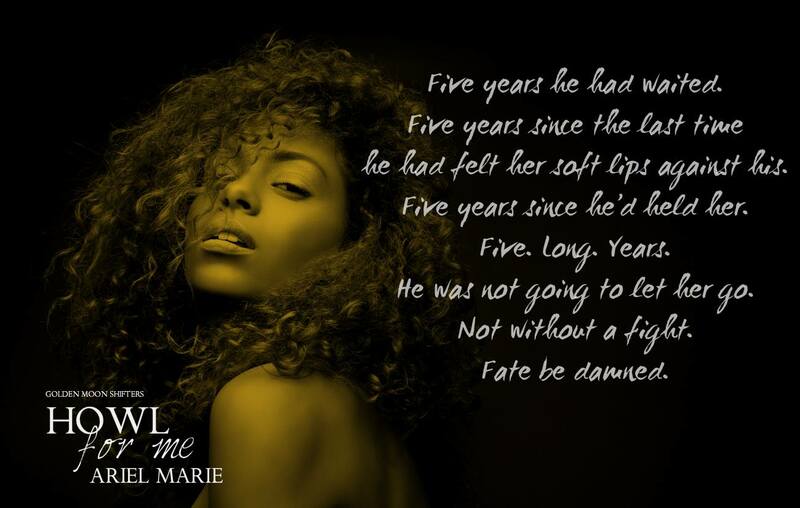 Even after years of being apart and amnesia, their chemistry and love still remains. 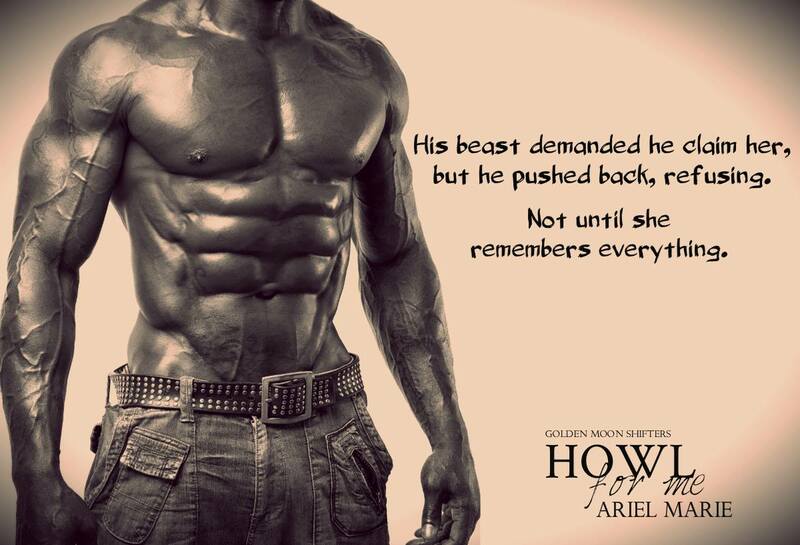 Gavin is a swoon worthy man, and kinda makes you want to go searching the woods for your own mate. 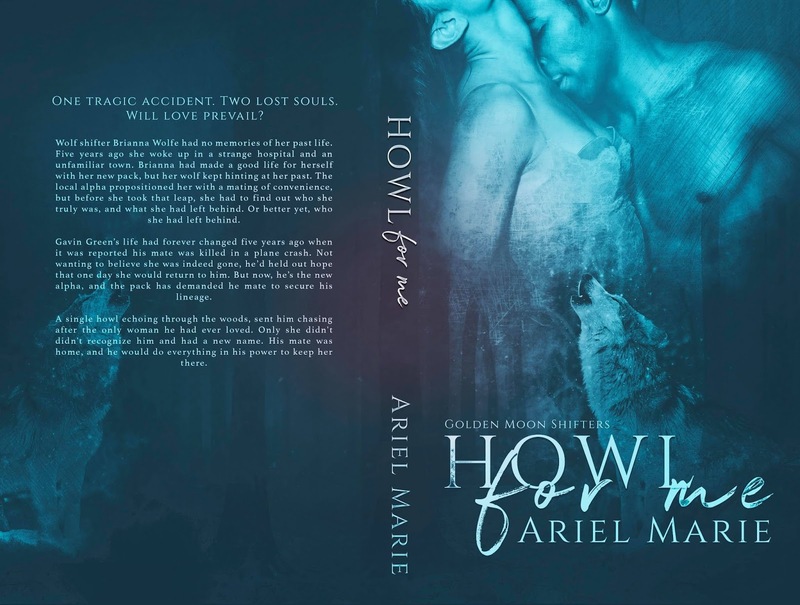 Ariel Marie had me giddy with Howl For Me. I enjoyed every second of it and can’t wait for more from her!